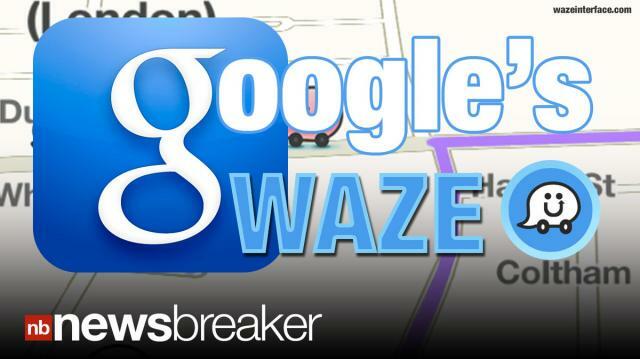 Google beats out Facebook to acquire the Israel based app Waze, a social mapping system, for $1.3 billion. Forbes magazine listed off the top four reasons Google acquired Waze, with one of them being that Waze could end up replacing Google Maps. They make this claim by pointing out that when Microsoft bought Skype they ditched Messenger.